Lately everyone with GPU is focusing mostly om mining X11 and we’ve been paying a lot of attention to that crypto algorithm as well, we should however not forget the other crypto algorithms. So today we’ve checked what has been going on lately with Vertminer, the OpenCL GPU miner for mining VertCoin (VTC) and other Scrypt-Adaptive-Nfactor crypto currencies and decided to compile the latest version 0.5.4pre3 (source) and release a windows binary for anyone willing to try it. 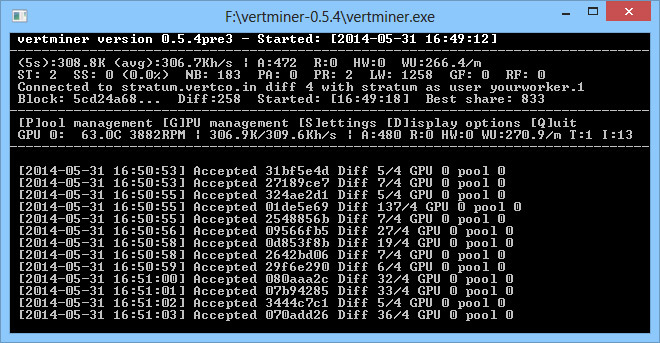 Below you can find the download link for a compiled windows binary of the latest vertminer 0.5.4 pre3. It includes some slight optimizations of the code, so you might bet a bit better performance compared to the older 0.5.3 release that most people are still using, but don’t expect much of a performance boost. GPU Coin (GPUC) is a new Scrypt-Adaptive-Nfactor cryptocoin that just recently launched and being a ScryptN crypto coin and not a standard Scrypt crypto simply means that you need to use another miner that supports the coin algorithm. If you haven’t mined for VertCoin, then you might not have used the vertcoin miner which is essentially a fork of cgminer with support for Scrypt-Adaptive-Nfactor crypto currency mining. 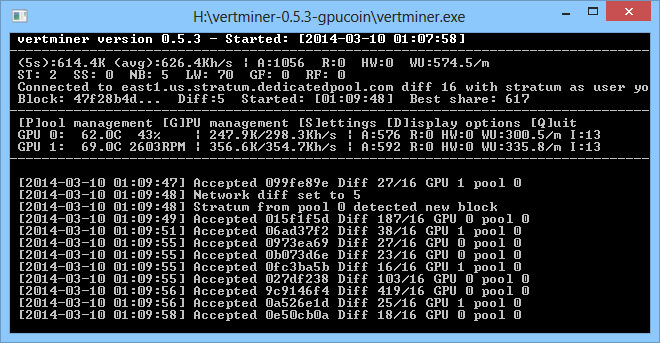 Below you can find and download vertminer 0.5.3 for mining GPU Coin on windows and start mining as soon as GPUC reaches its 2600th block. 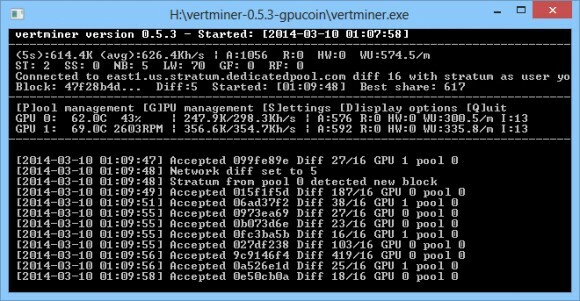 This will happen in a few hours and you should start mining the coin only after block 2600, because the blocks before that are all with a reward of 1 GPUC. 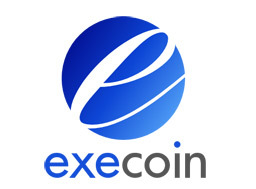 Starting from block 2600 the per solved block reward will go all the way up to the standard reward of 20000 GPUC, so no reason to start mining before block 2600, unless you just want to test and be sure that everything has been setup and works. Note that when mining for Scrypt-Adaptive-Nfactor crypto currencies such as GPU Coin you will see lower hashrate like for example half of the normal hashrate you will be getting when mining standard Scrypt crypto currency such as LTC for example.